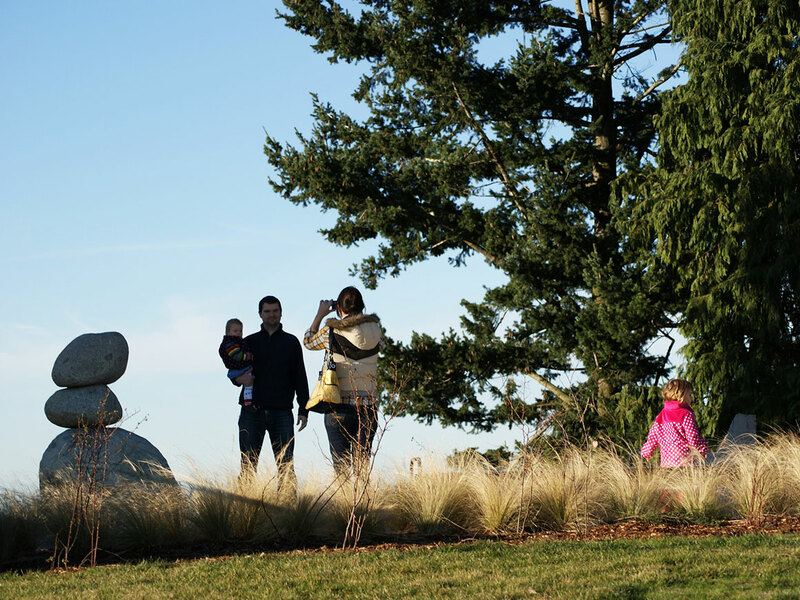 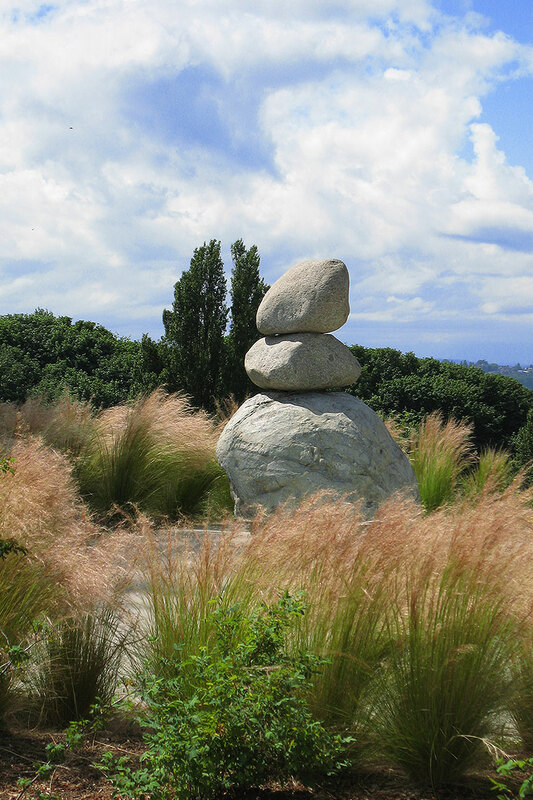 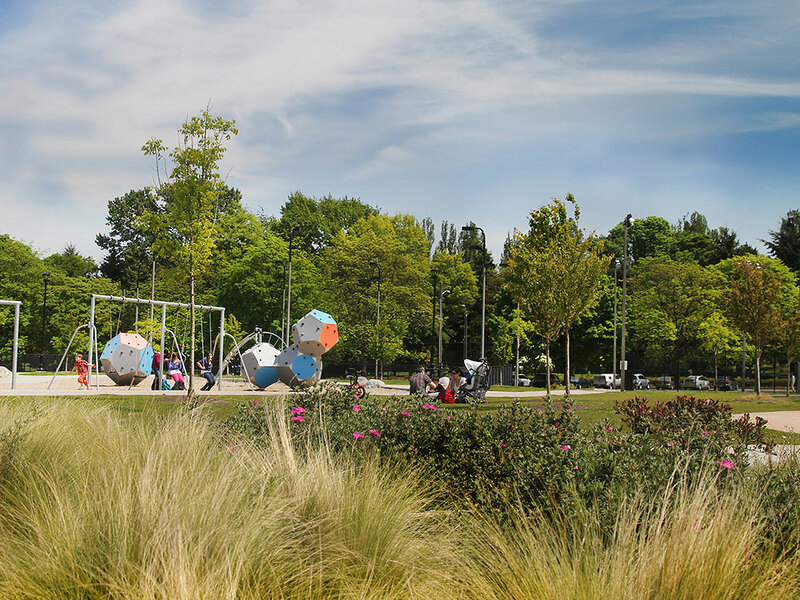 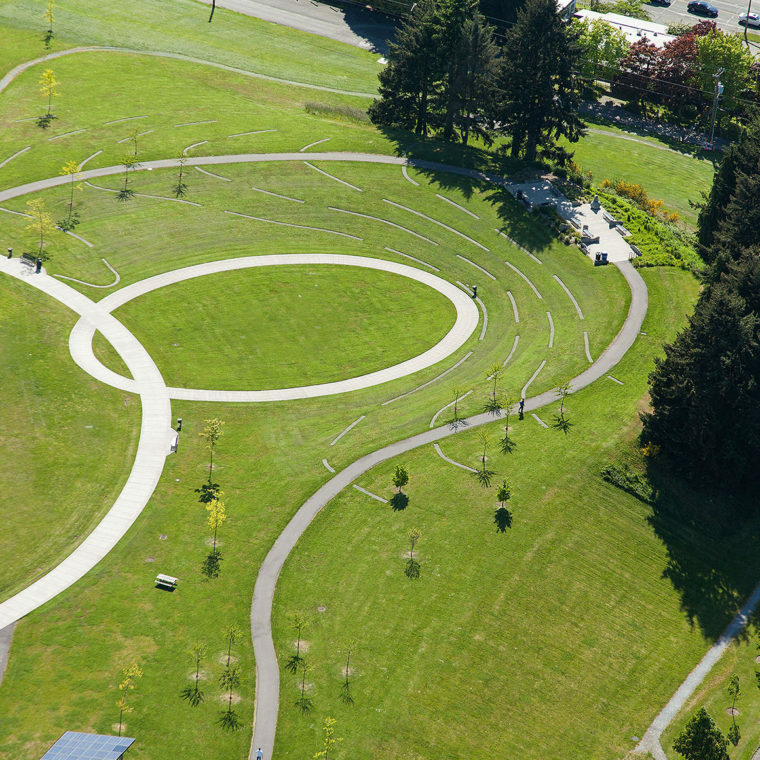 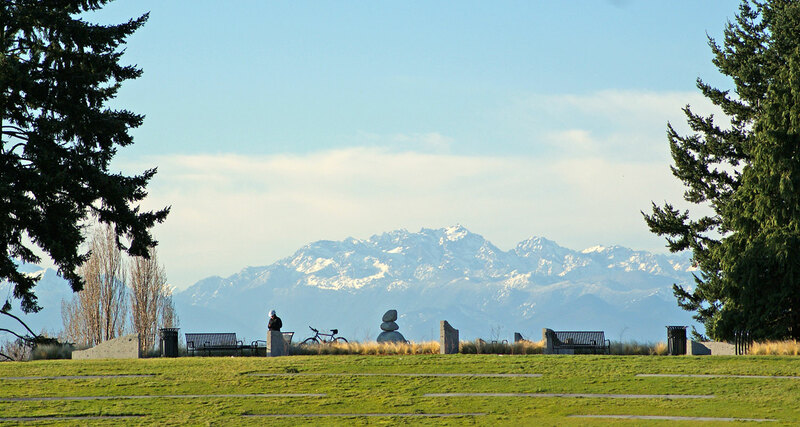 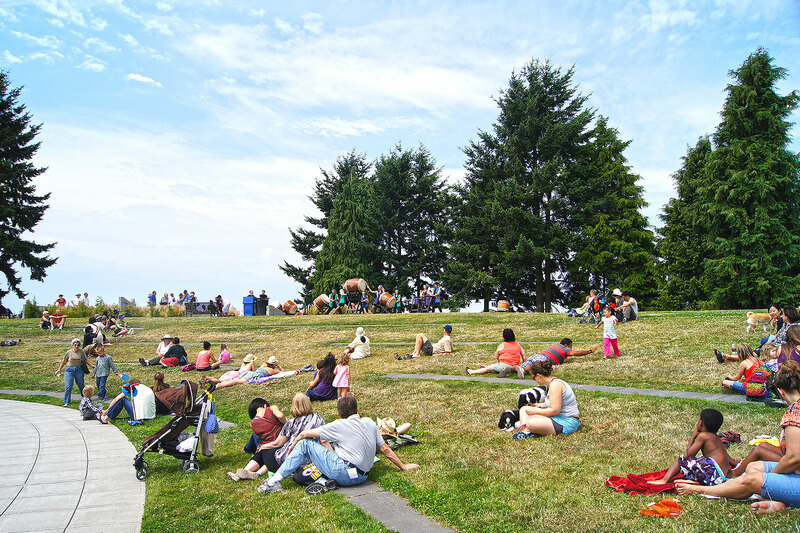 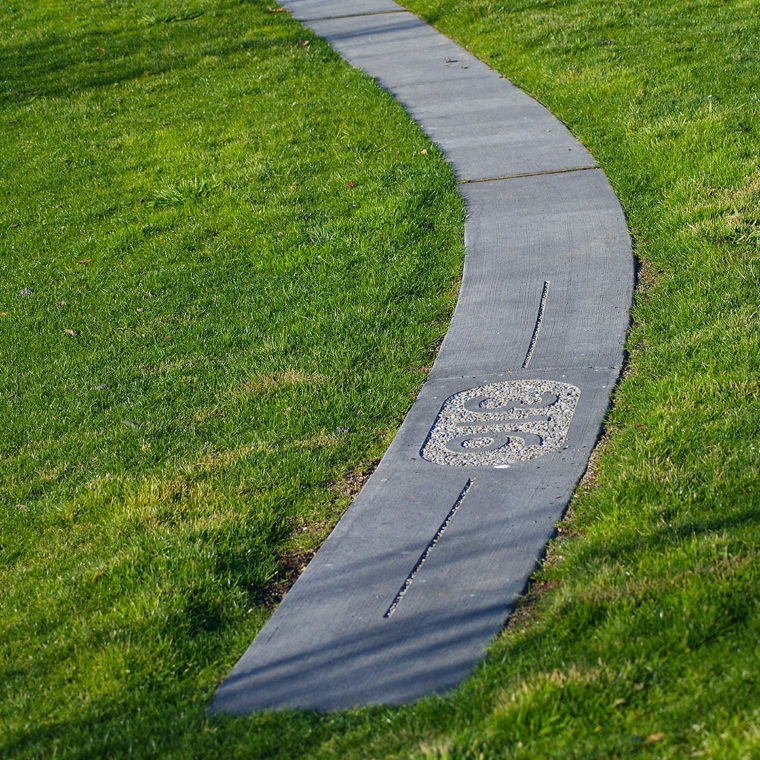 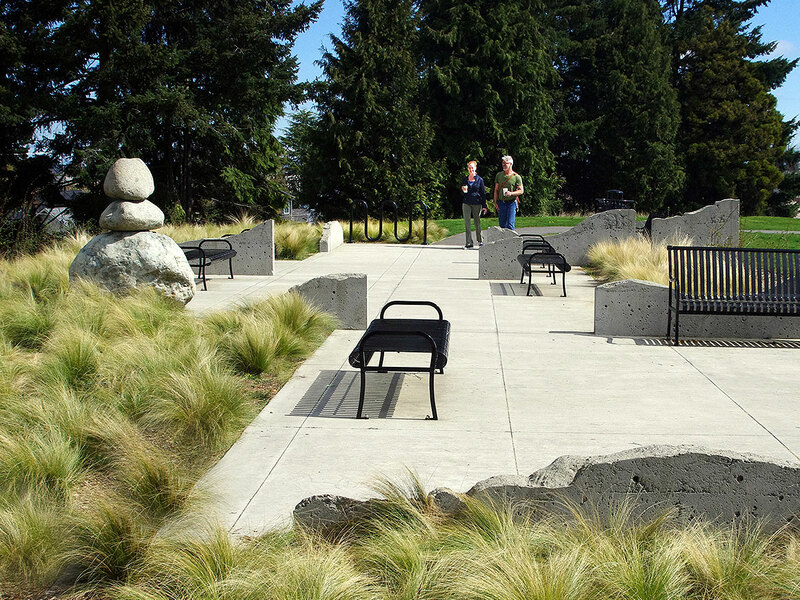 The shaped contours of Jefferson Park recall the decommissioned reservoir that previously occupied this site forming a network of Olmsted-inspired walking paths, lawns and dramatic views of Seattle and the Olympic Mountains. 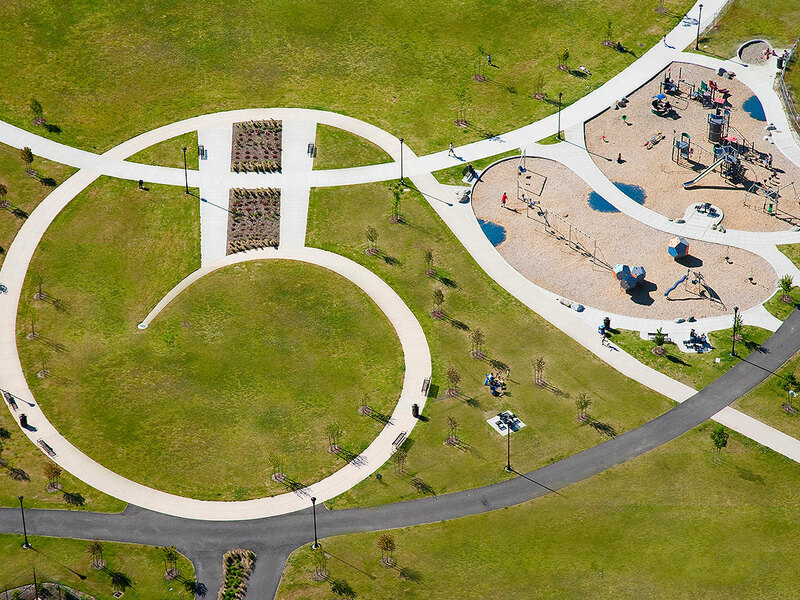 Elements include a community gathering space, children’s play area, tennis courts, future skate park, and expansive stormwater feature, much of which is constructed over a six-acre lidded reservoir. 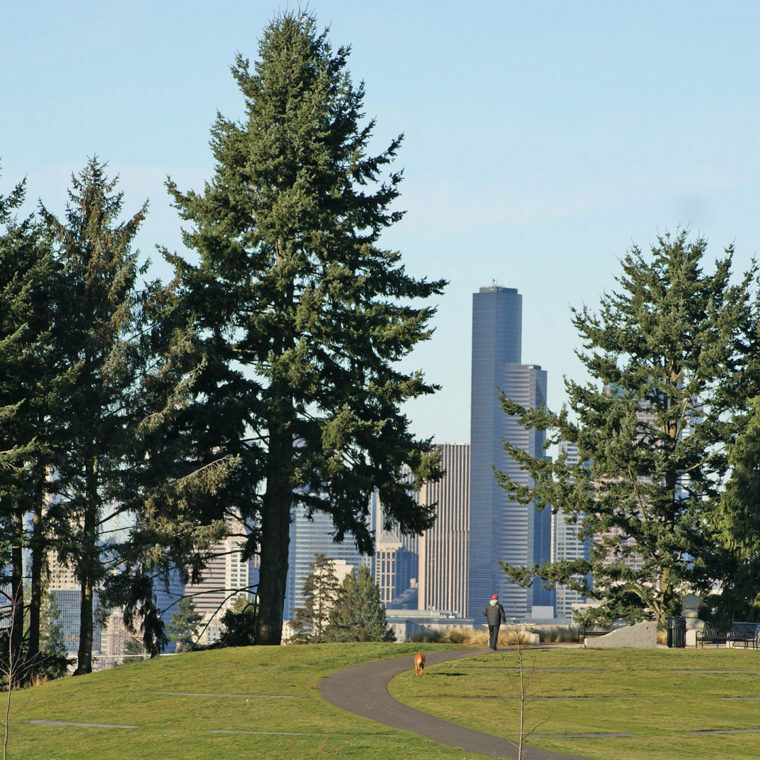 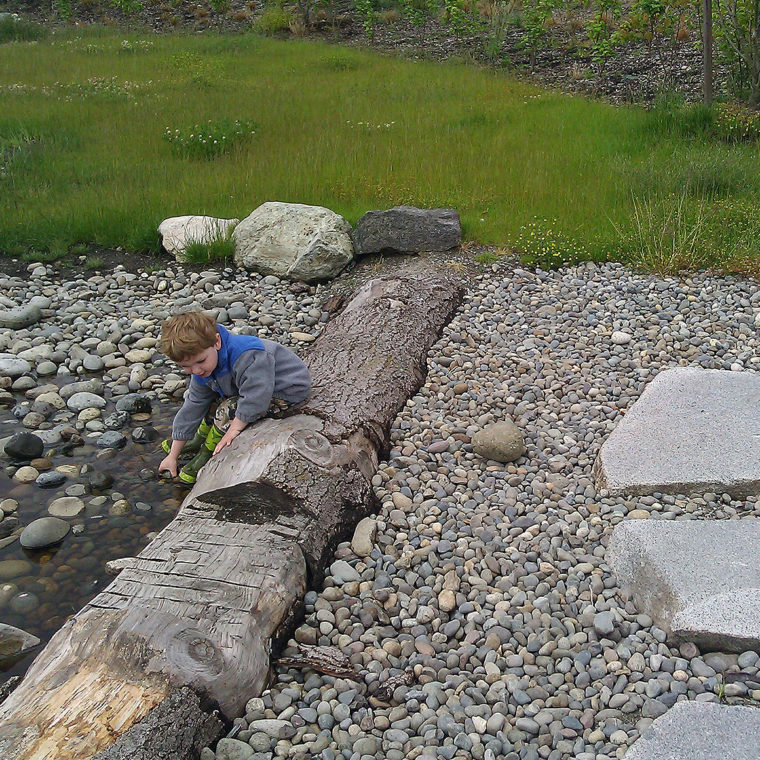 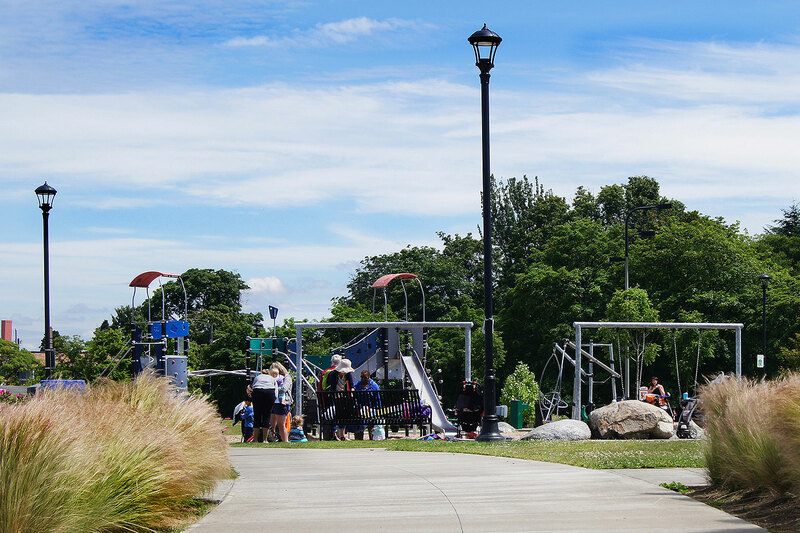 The re-purposing of this space adds 35 acres of new parkland while maintaining utility function.